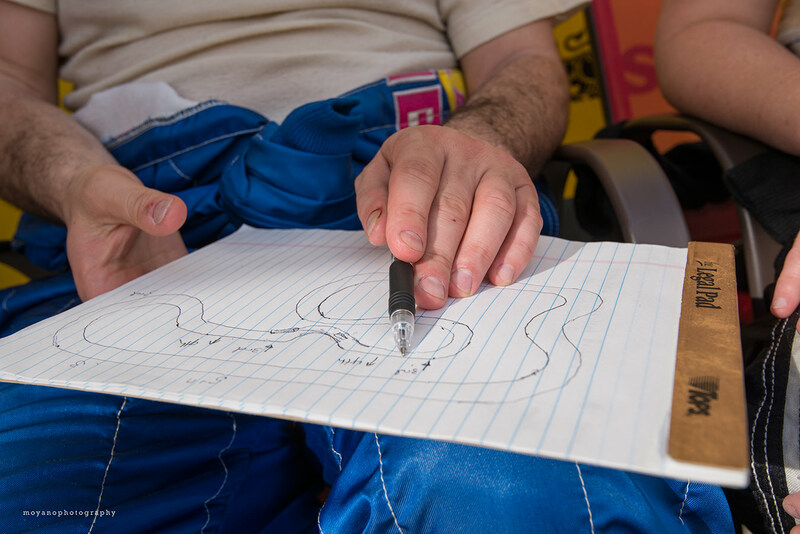 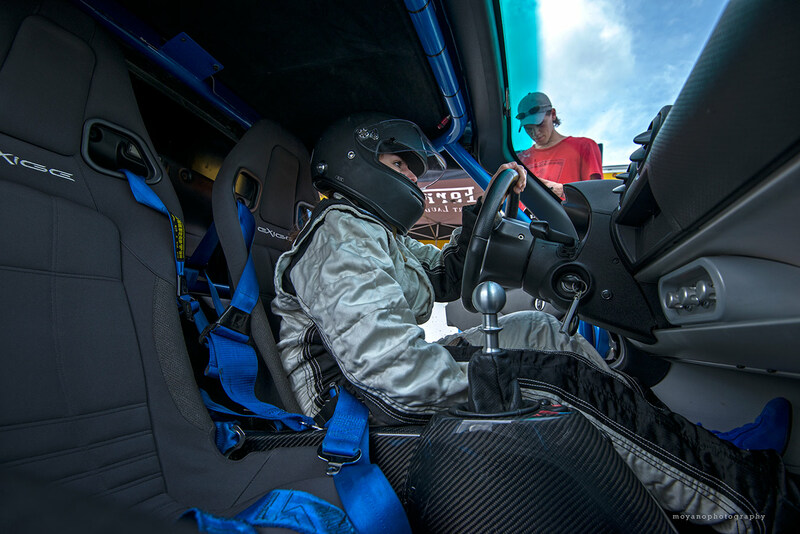 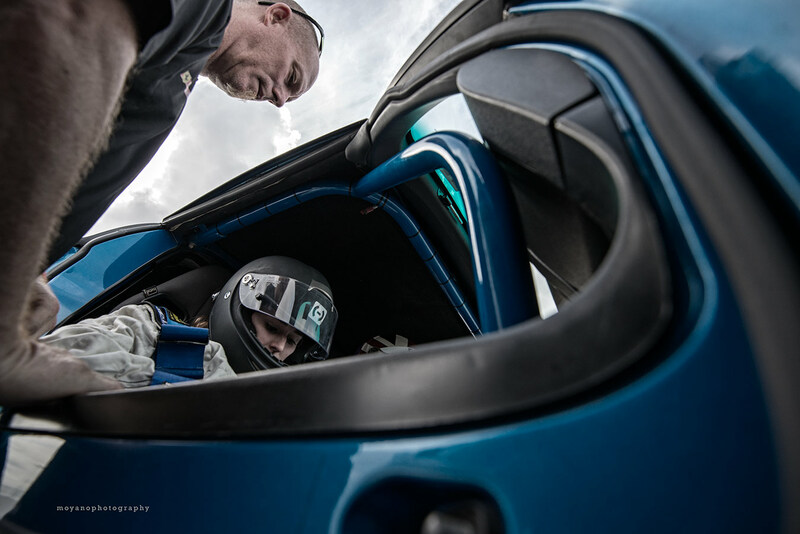 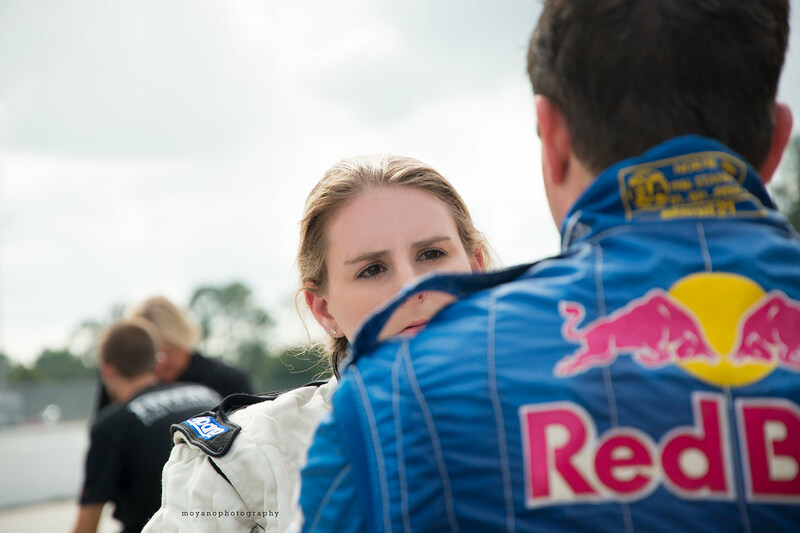 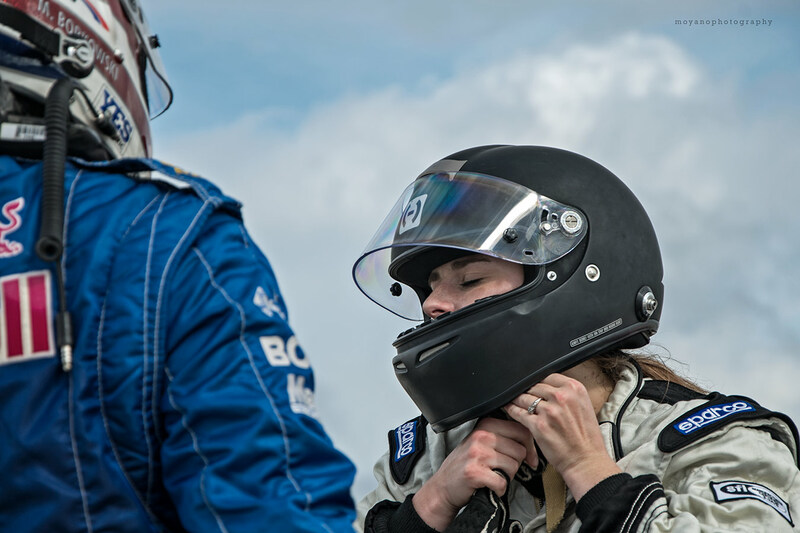 A day with the great Morgan, a mother, an enthusiast racer and great friend. 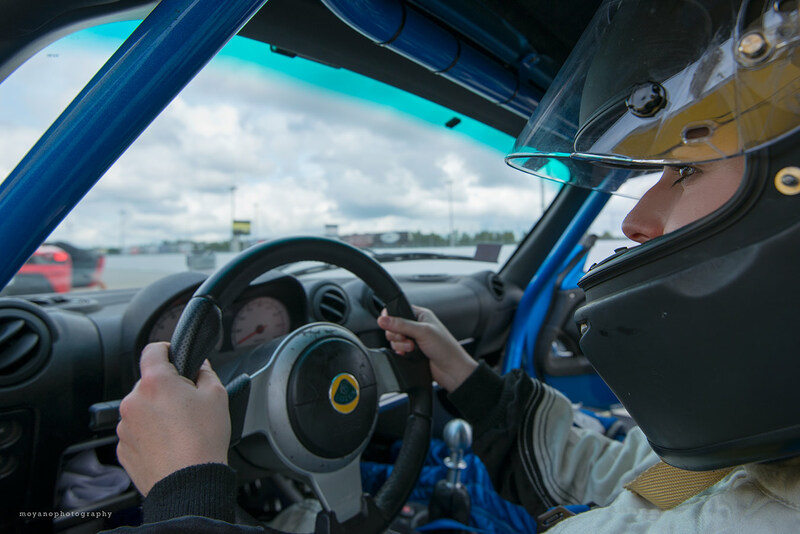 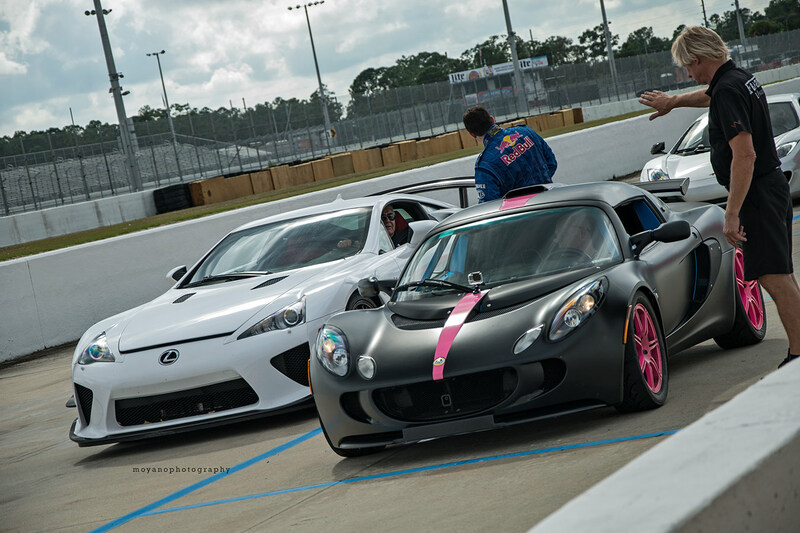 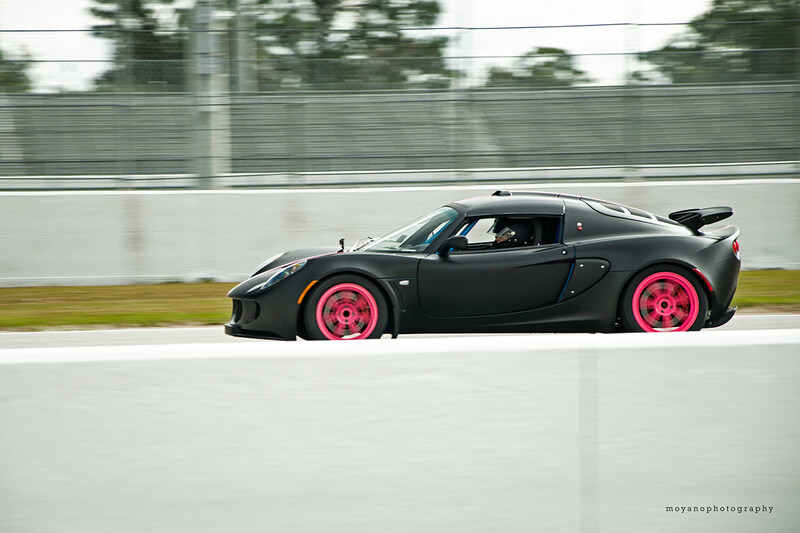 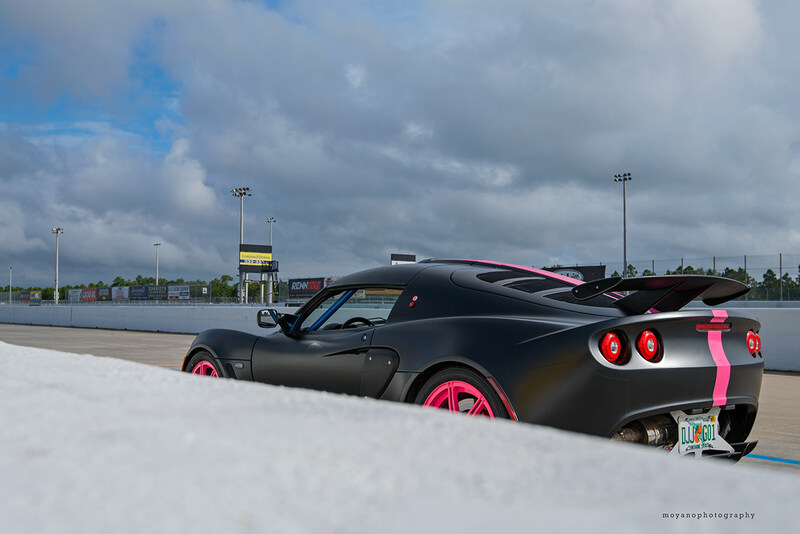 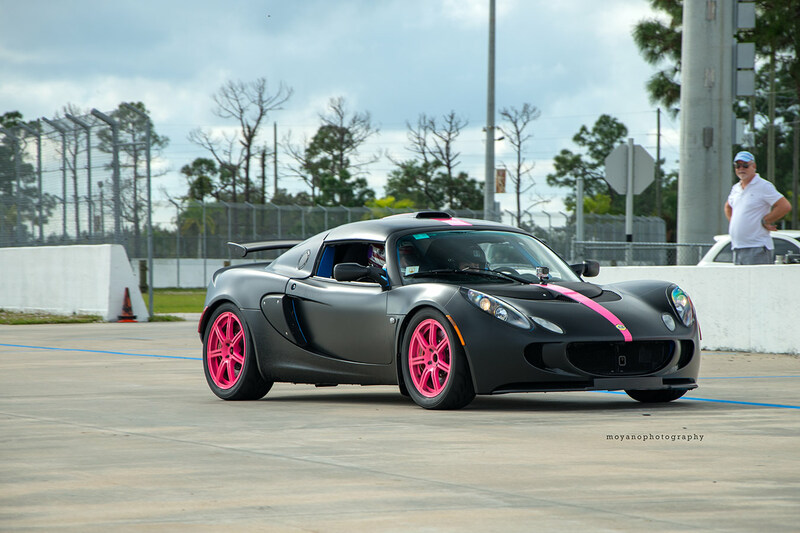 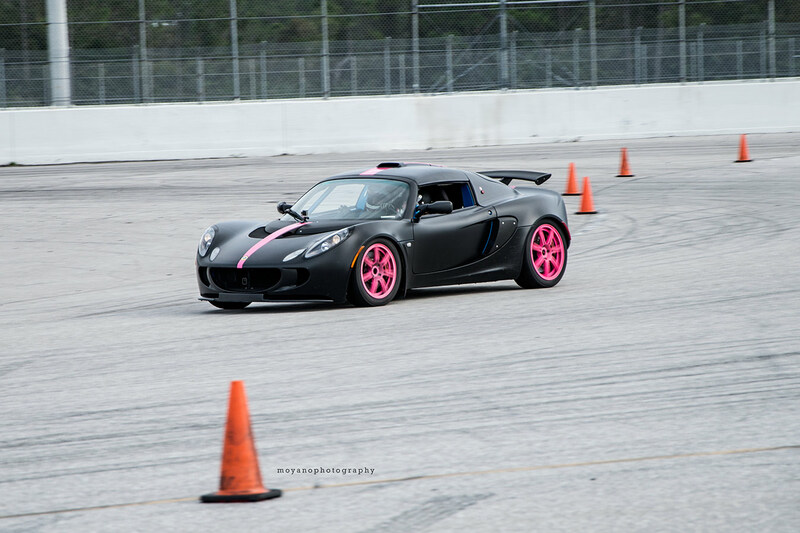 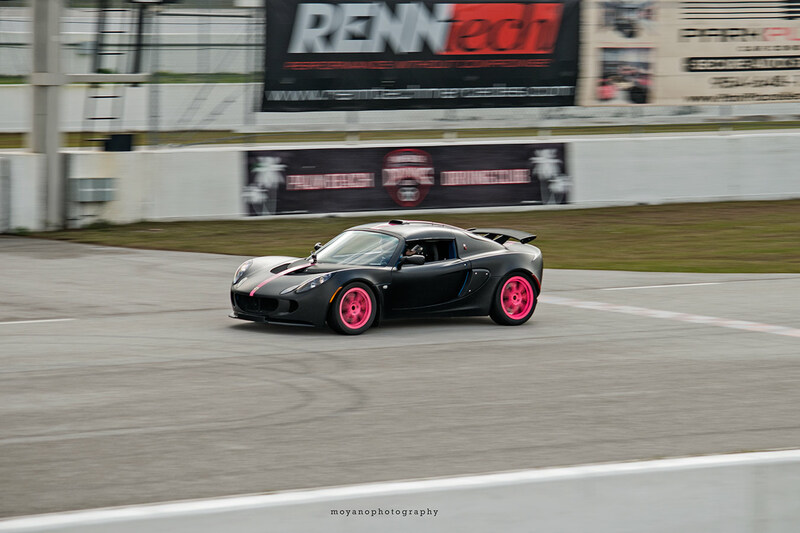 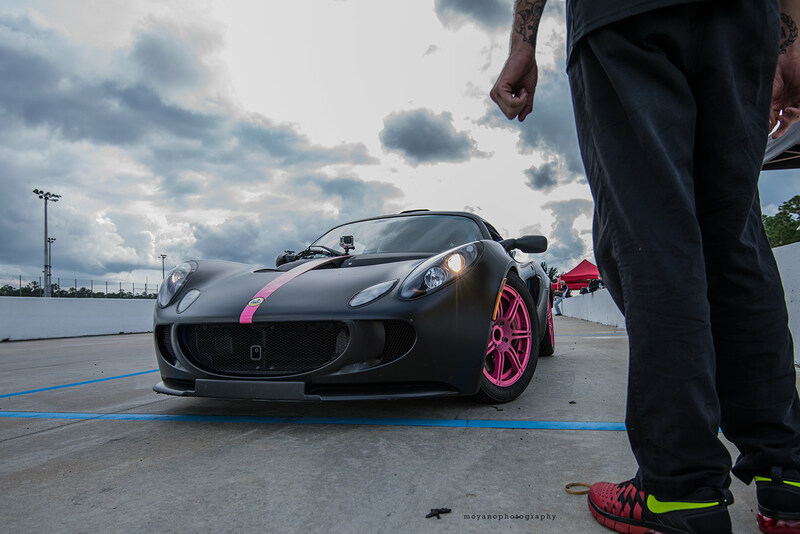 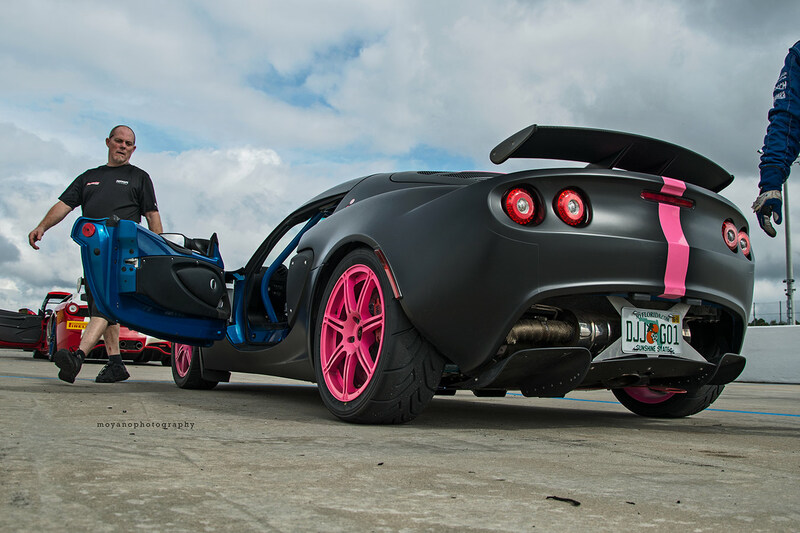 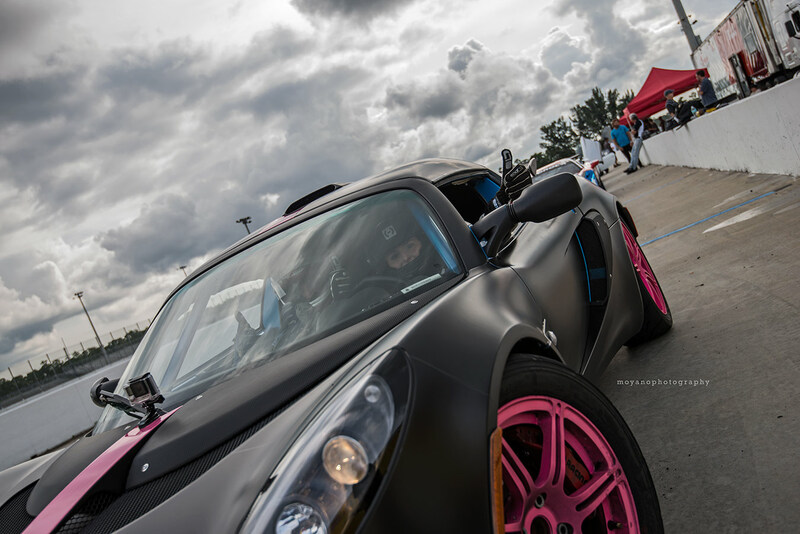 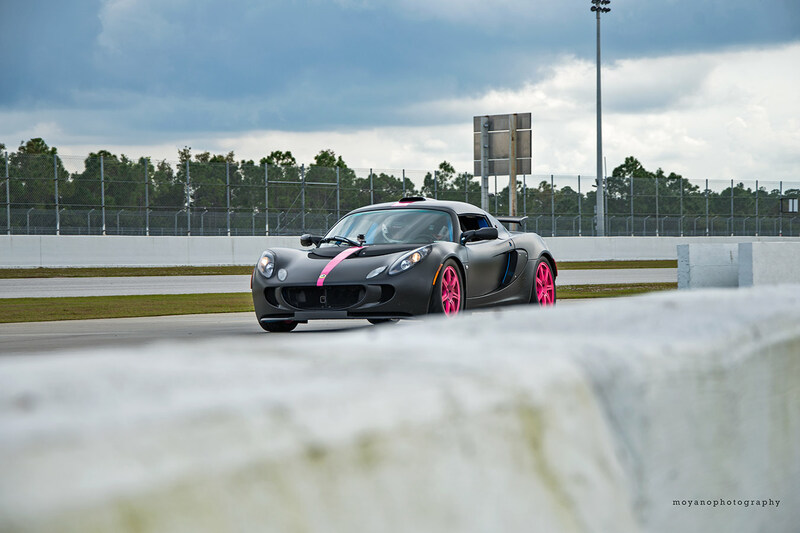 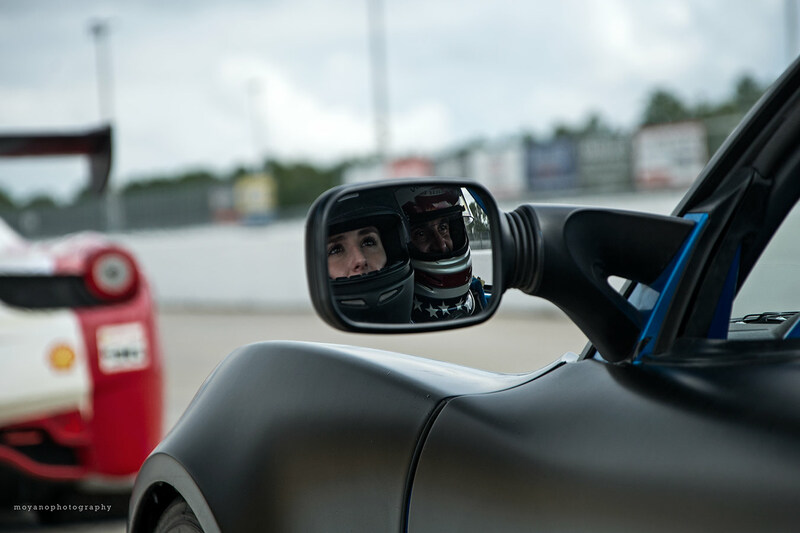 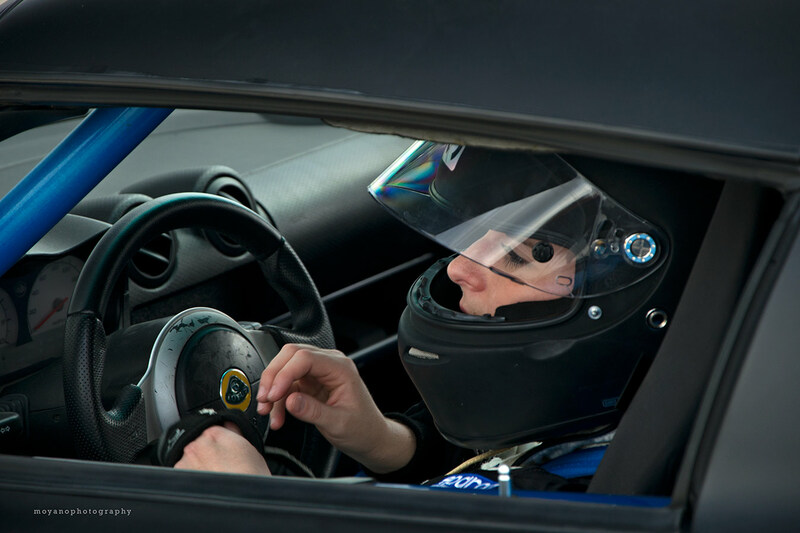 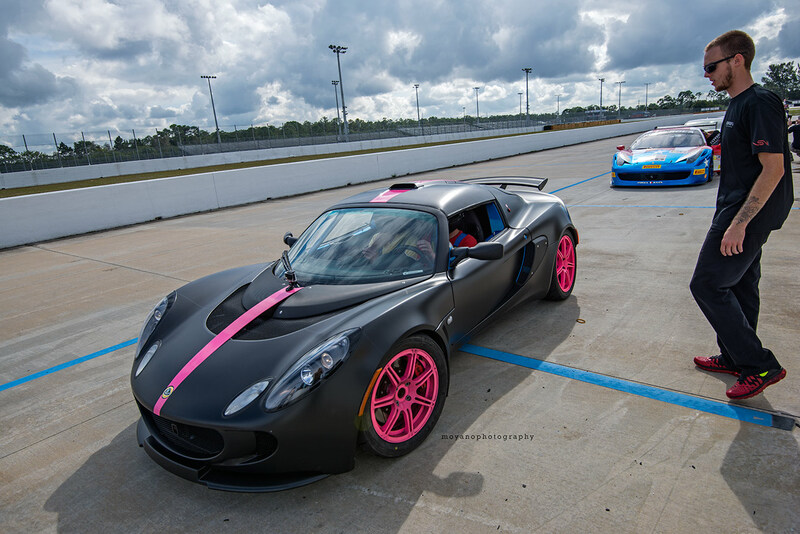 She takes her Lotus to the limits! 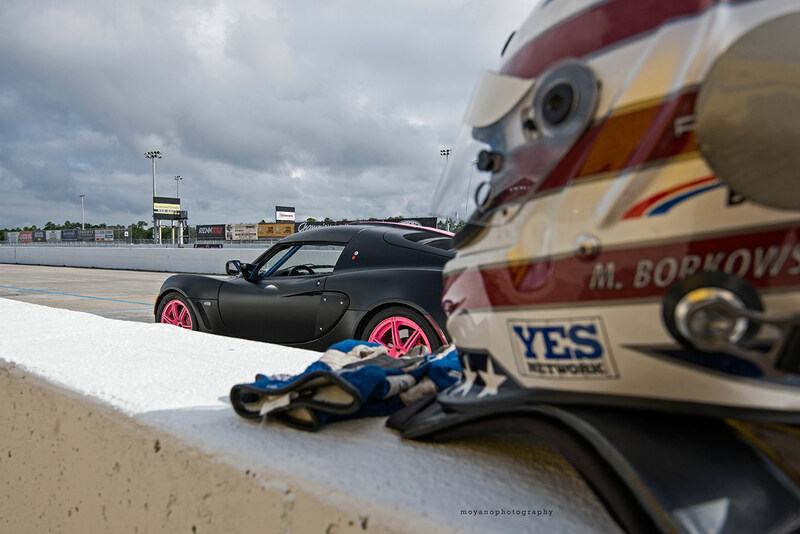 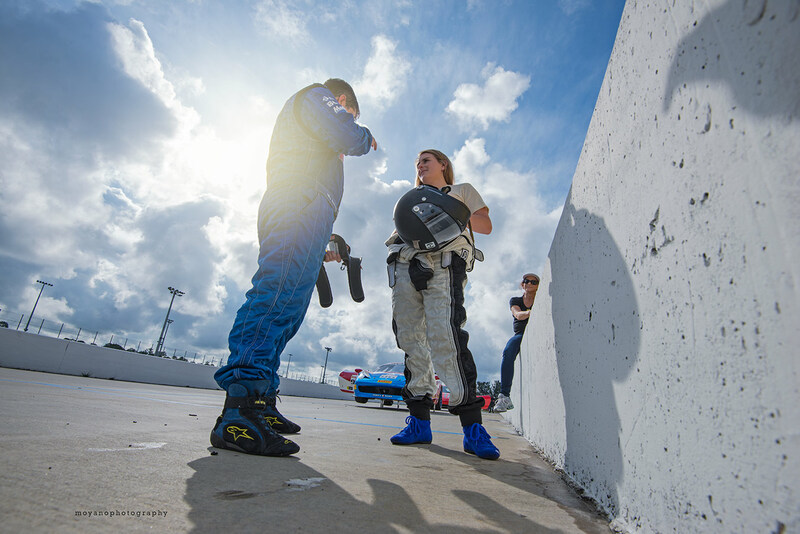 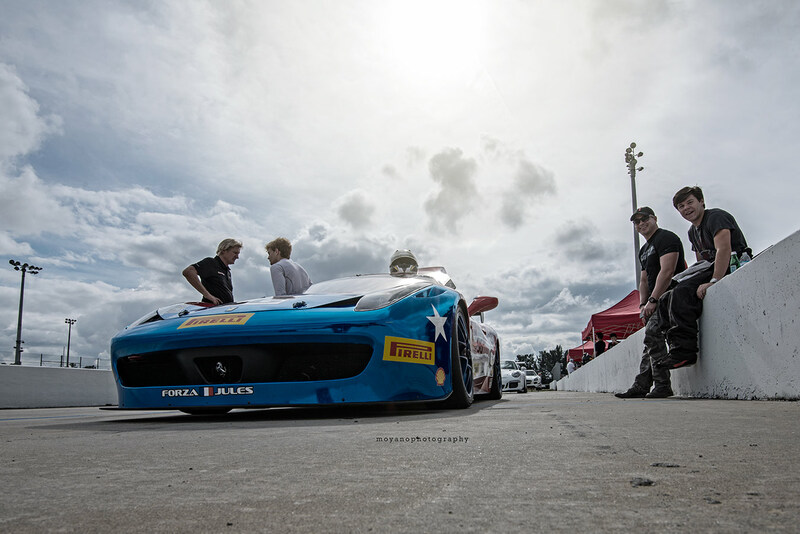 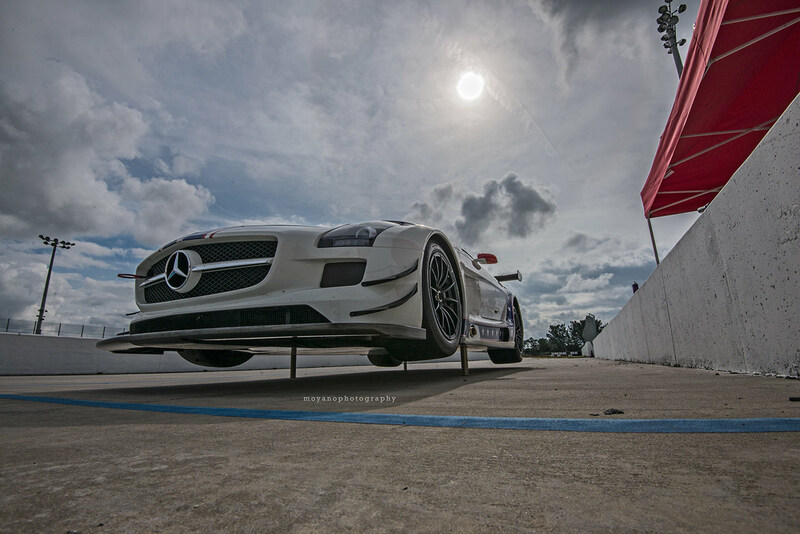 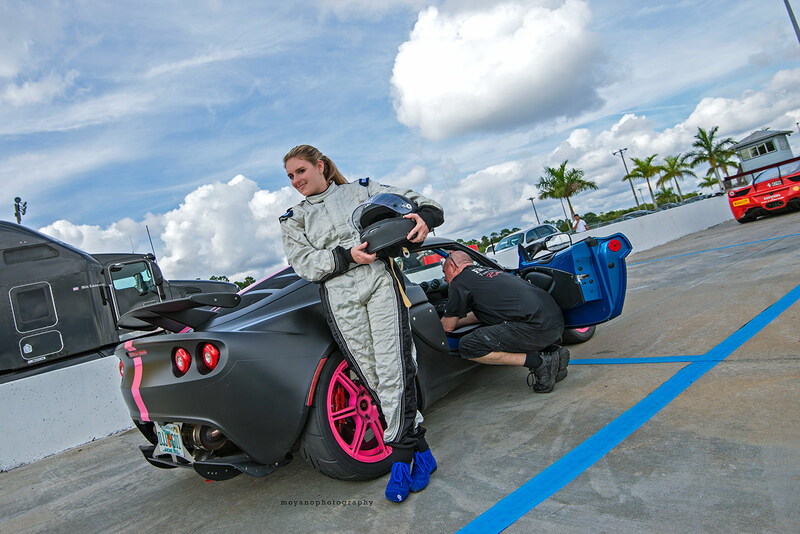 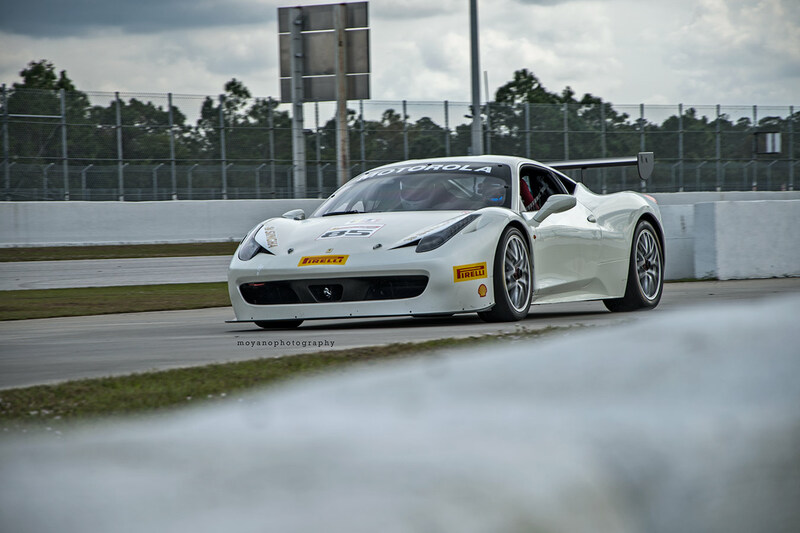 We were privileged to join her on a day of lots of track action, family, friends and speed at the Palm Beach international Racetrack!